It’s like a whole ‘nuther City. 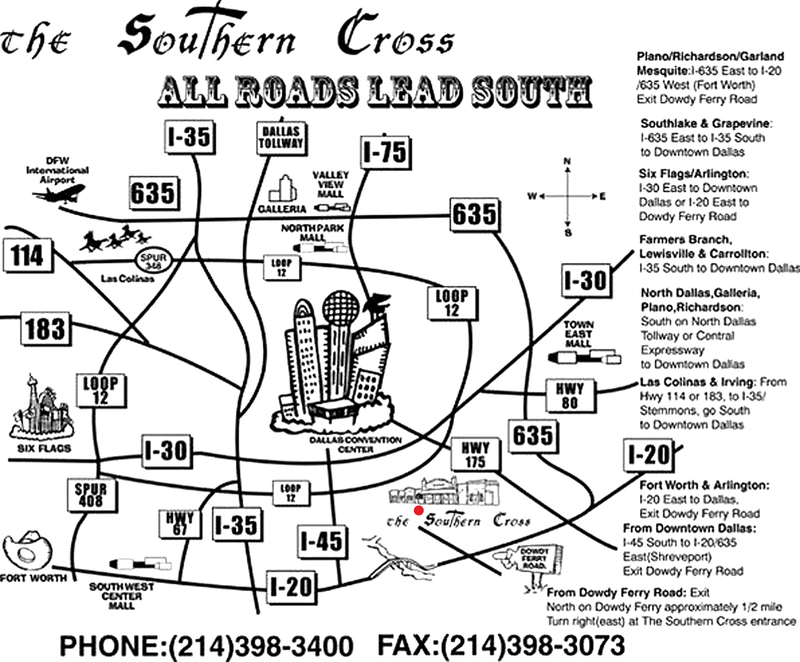 While North Dallas drivers suffer through bumper to bumper traffic, visitors to The Southern Cross travel at the speed limit, or higher, if they feel lucky. Wide open spaces. Eighty percent, as in 80%, of the undeveloped land in Dallas and less than forty percent of the population. Traffic lights? Who needs them? 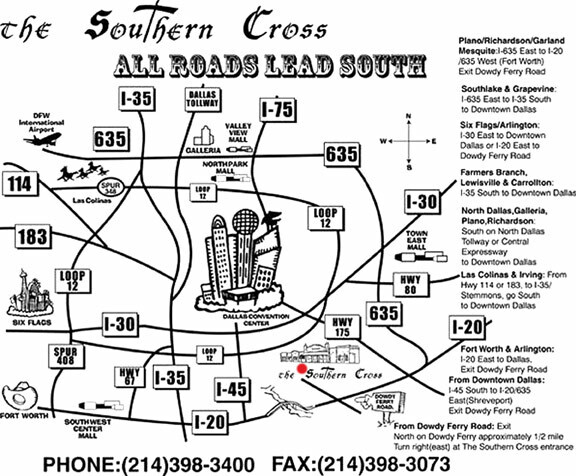 The Southern Cross is conveniently located ½ mile north of Interstate 20, between IH-45 and Hwy. 175. 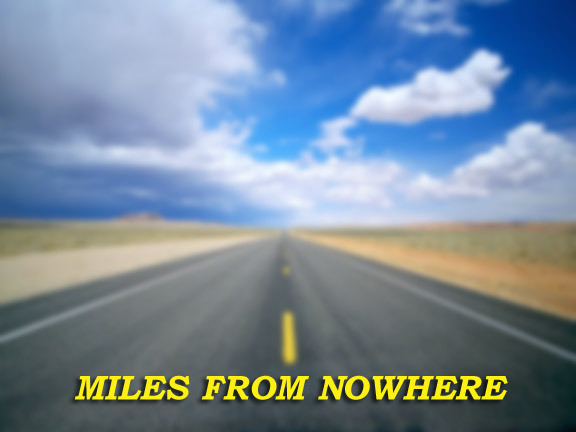 It’s miles from nowhere and minutes from just about anywhere you begin.